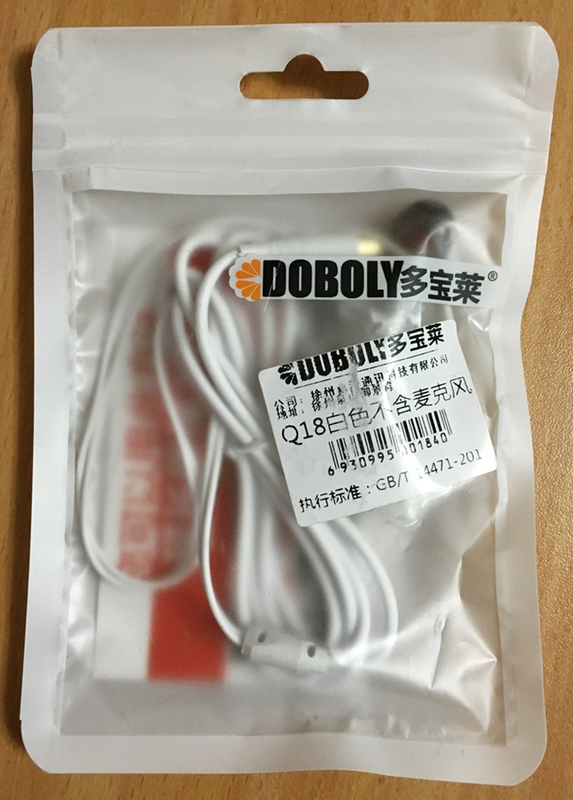 Another classic from the ultra-budget brand DOBOLY is the Q18. 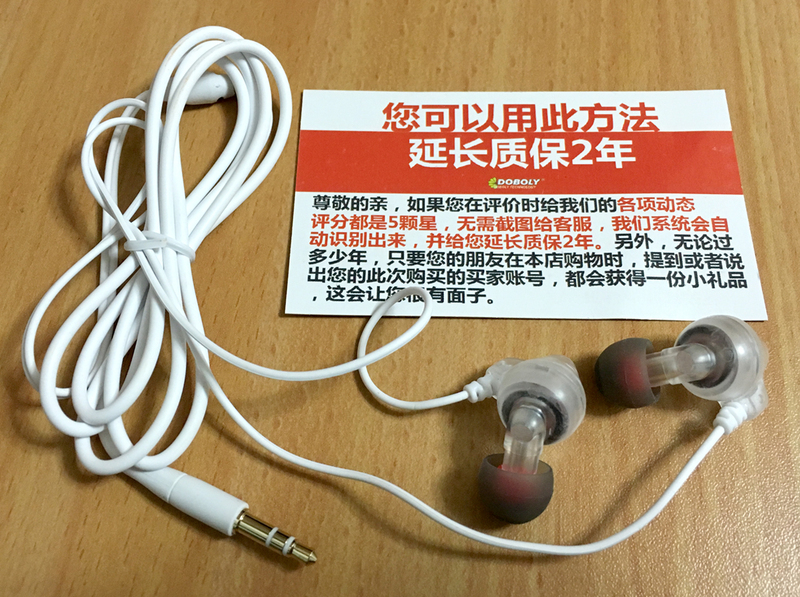 These earphones sound pretty good, but their design makes using them a difficult and annoying task. They are unnecessarily huge and cheaply constructed. Still, their sound is more than acceptable for their dirt cheap price. 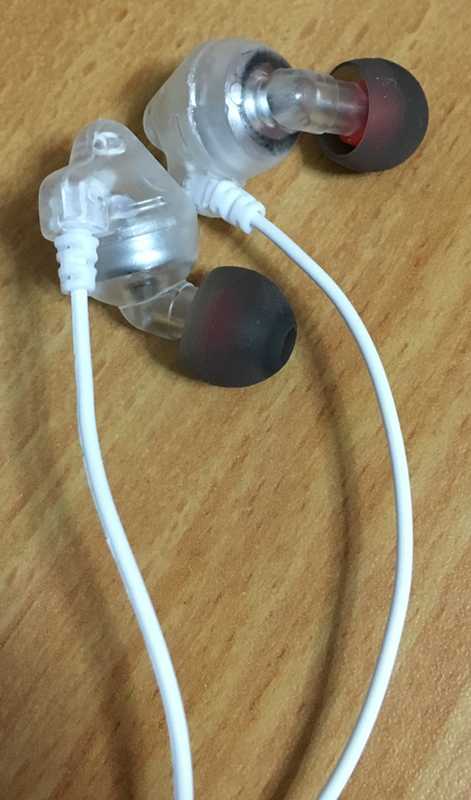 A very impressive sound quality for such dirt cheap earphones. The mids and highs are slightly colored and sibilant. The highs tend to overpower the mids. The build quality and design are very bad. Uncomfortable to wear. Hard to get a proper seal. 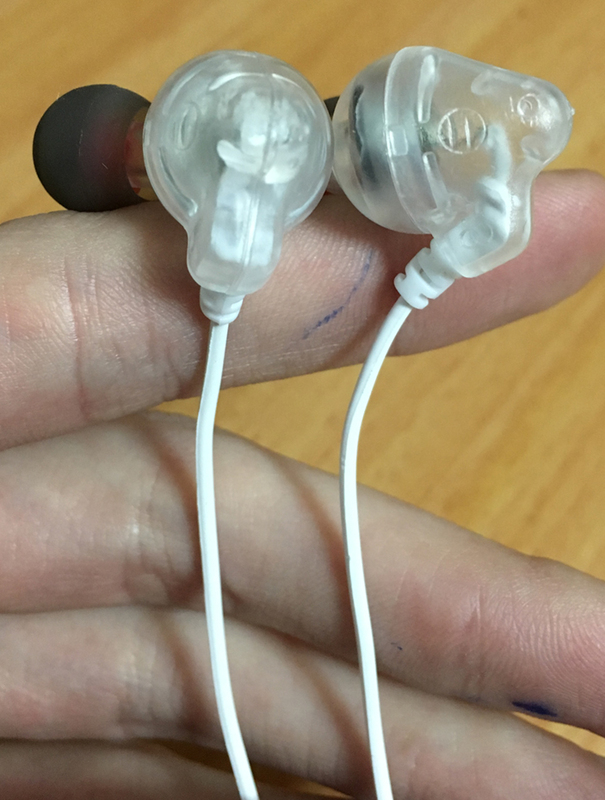 The housings have no channel markings, but the nozzles are shaped to fit only one of the ears. These earphones are large, for no apparent reason. 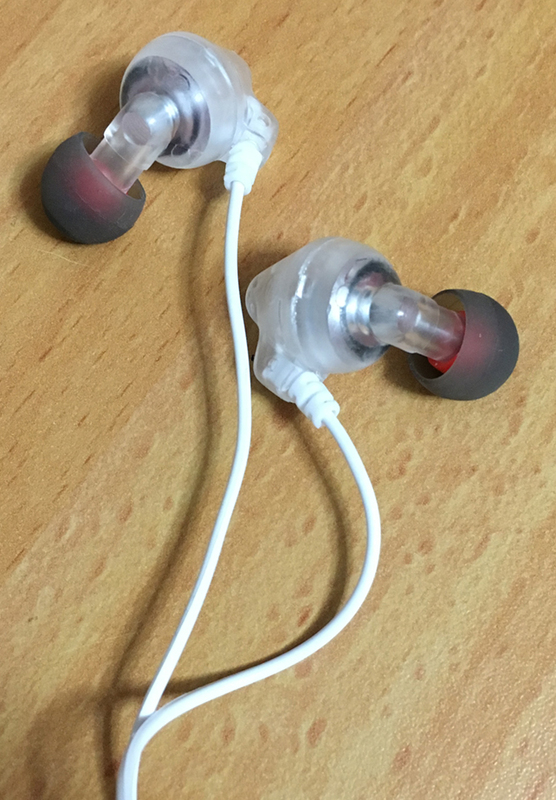 The nozzles are very long, and even if you wear them over-the-ear-style (which also means you'll be swapping left for right and right for left), they still don't sit quite well. The bass sounds great, but also slightly unstable. It shaky when it comes to deep bass content. Still, quite impressive when it comes from such cheap earphones. The mids sound colored and slightly sibilant. The mids and highs aren't properly balanced, as the highs constantly overpower the mids. The highs are darkish and slightly harsh. They are not overly detailed, and could get unpleasant, but I wouldn't call them too bad.